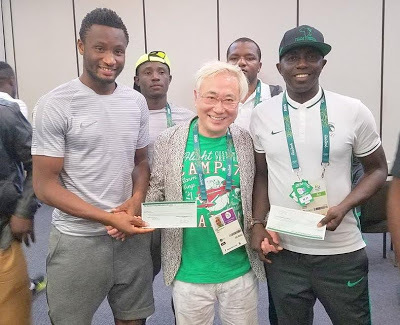 After Japanese multi millionaire surgeon Katsuya Takasu kept to his promise by donating $390,000 to Nigeria’s team that won Bronze at Rio 2016, reports now have it that Mikel Obi has agreed to donate part of his own share to his U-23 teammates at the just concluded Rio 2016. Some earlier reports had revealed that the NFF wanted to take some share of the gift from the surgeon, but the NFF over the weekend dismissed such reports in a series of tweets saying they only wanted to ensure due process. 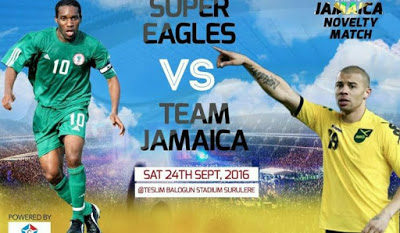 “Mikel has insisted all of us will get our share of the money. 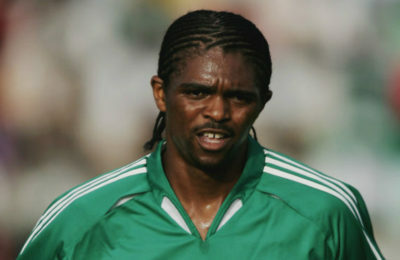 That we should not mind what the people in the NFF are saying.’ one of Nigeria’s Under 23 players told AfricanFootball. 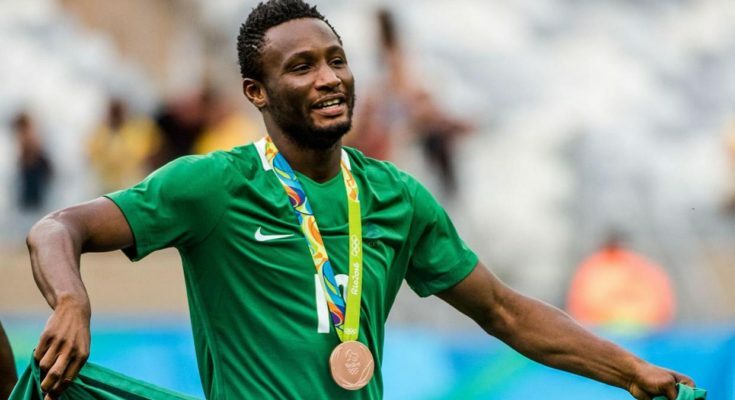 Mikel earns about £75,000 per week at London club, Chelsea.